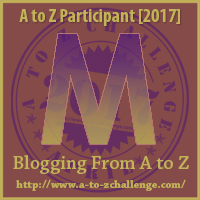 So i was going to reblog a previous post I had written about Mindfulness as my entry for letter M in the #AtoZChallenge. The truth is, I was just being lazy but it is good that I have finally decided to write about ‘Moving on’ instead. I’ll love you to read about Mindfulness: 7 things you do without knowing it leaves a bad impression as well. Generous much?? We are people of habit. When we like something or someone, we tend to build our emotions around it. We like to remain comfortable. We get attached to people or situations that do not pose as a threat or give us stress. In the same way, we detest situations that counter our expectations or basically anything that causes us to get disappointed or shift away from what we are used to. In a bid to reach our goal, we will have to fail a few times, get disappointed, get hurt, endure pain or start over. Unfortunately, starting over is a process that a lot of us do not handle very well. If a business idea fails, what do you do? If a relationship cannot be salvaged, what do you do? The norm in these kind of situations will be to cry and sulk or stay away from anything exciting. It is okay to cry or feel sad. However, to give meaning to our life it is necessary that we move on. 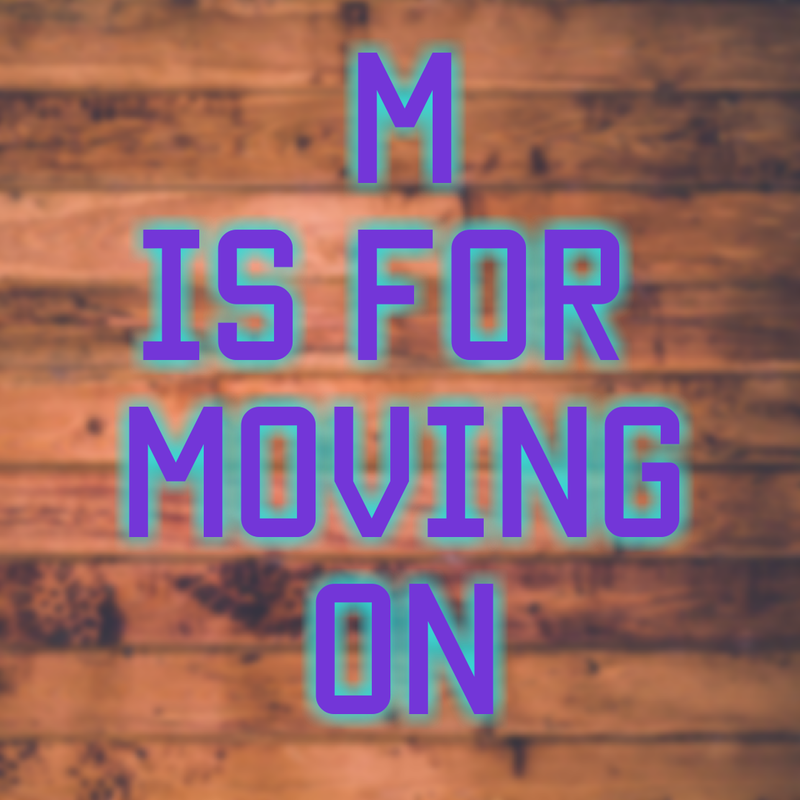 Moving on can be very difficult and challenging especially if we have put in a lot of resources in a business idea or too much emotion in a relationship. It will help if we realize that we can work towards getting a second chance. We can work towards better ideas, we can start new friendships, we can own our happiness. From the posts on my blog, I always advocate for positive thinking and meaningful living. When you channel your thoughts towards achieving the best for yourself, you will try to bounce back after a fall. You should learn lessons from every fall and not wallow in sorrow or disappointment. Here are five things we can do to move on from disappointment. Cry all you want, do not hold back on tears. Forgive if you have to. Be open to the transition process and finally move into a new space. Engage in activities that make you happy. Be accountable for your happiness. Find out more in Keeping up with yourself. Your subconscious will try to make you remember the low moment and get discouraged. Try to control your thought process. This post about managing your expectations can help. Every mistake made is an opportunity to learn. Read lessons from falling. Take a shot at new opportunities. Try new ideas. Start new friendships. Nobody deserves to wallow in self pity so cry if you fall but get back up with the lessons you have learnt. If you enjoyed reading this post, please share your thoughts. Do you have tips for moving on? How do you get over disappointment? Lovely message on a beautiful morning. I love to start my day reading a post like this, that gives an amazing motivation. If I may add, “forgive ourselves for what we’ve done in the past is also help to move on.” Great post! Attachment is a dangerous thing, as it breeds pain – we must learn to let go, and it is a slow process. Moving on is the only option:)..Always give yourself many chances to succeed..
Lovely post! There definitely should be more happiness and learning, and less sadness and blaming. Thank you for spreading up your positive energy to everyone. Agree with all your point. Great post! Such an inspiring article, thanks for sharing! Amazing post! I have learned that the only way to get over from disappointment is moving on. Personally, I don’t find it even that hard anymore, because I know that there will be better opinions ahead. One door closes so other door can open. You just need to keep your head up! Such a lovely post. A very helpful reminder that if something didn’t work out, it’s not the end of the world. No matter how hard it may seem, you have to get back up on your feet. As they say, when the going gets tough, the tough get going. Thank you for your helpful thoughts. 🙂 Moving on after an experience is very healing. Next Post No: A dreadful word?